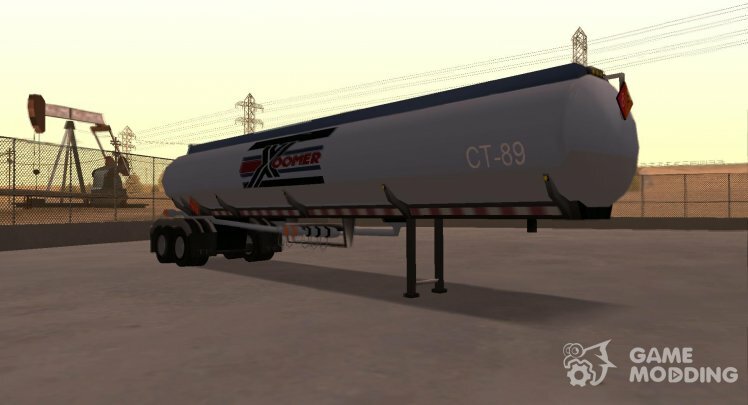 In the game GTA San Andreas, there are trucks that can hitch a trailer. 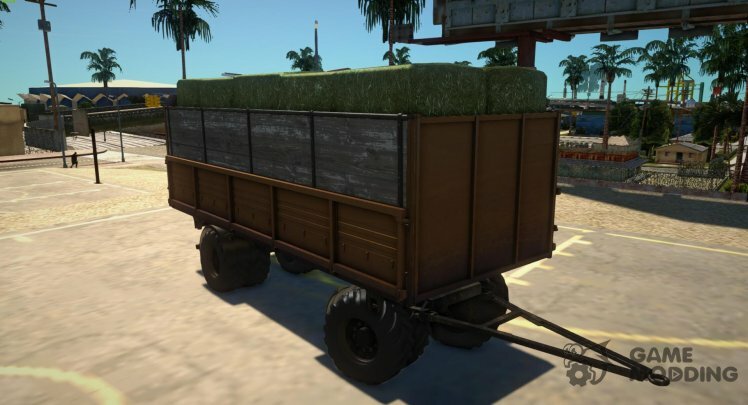 In this section of our website you can find a replacement for a standard trailer playing San Andreas. 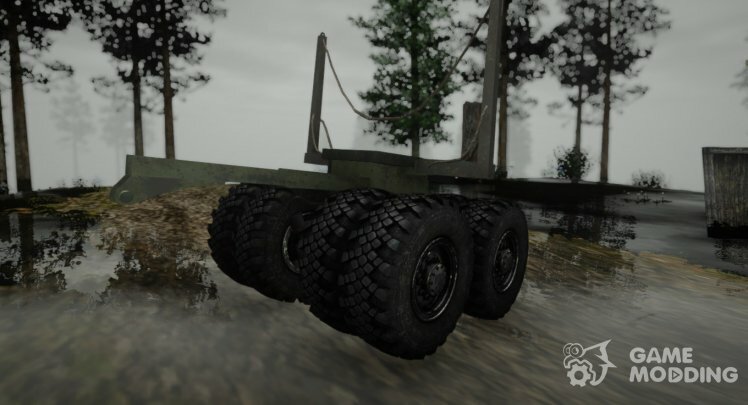 For your convenience, trailers grouped by model, for which they are intended. 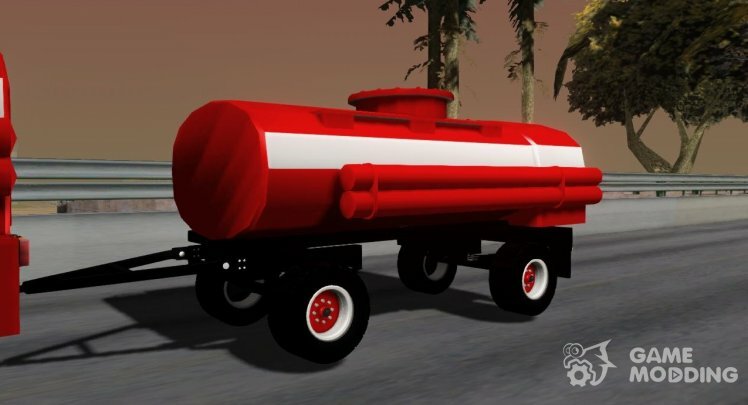 Every trailer mod for gta san andreas is set to play automatically, thanks to our unique design - brand autoinstaller! 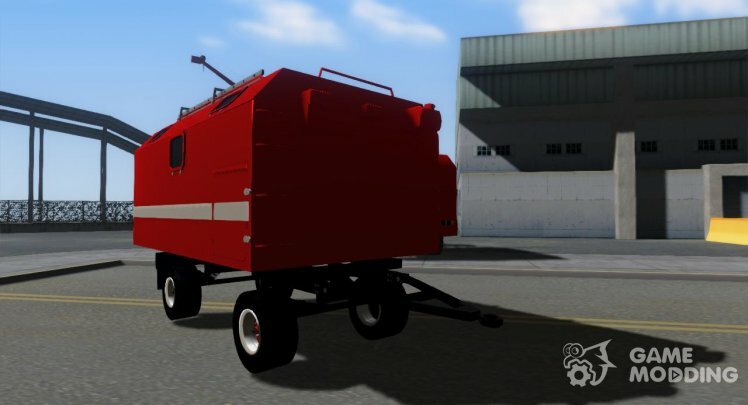 Trailer cleaning system with "Tractors"
Another version of the fire trailer to KrAZ. 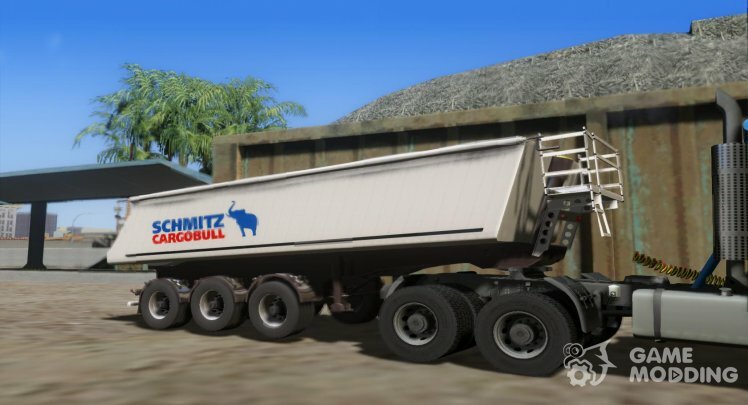 Wonderful mod trailer Schmitz Cargobull Trailer for GTA San Andreas. Texture quality is on high level. 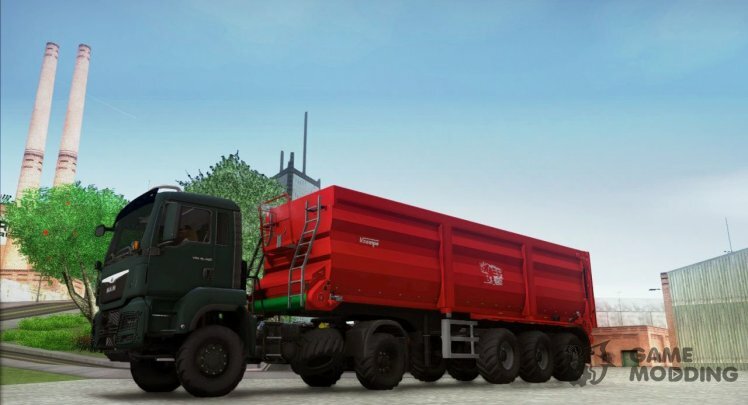 - The trailer is in perfect harmony with the game environment.